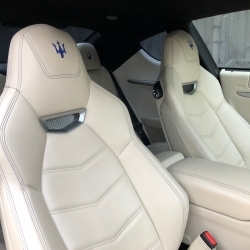 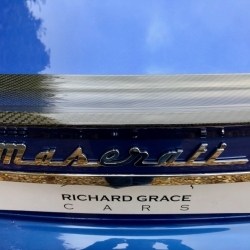 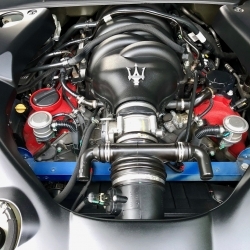 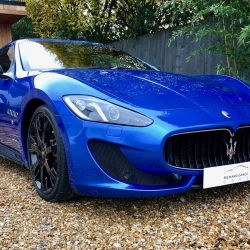 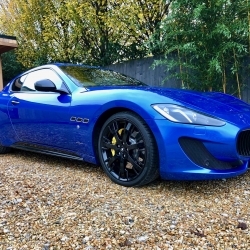 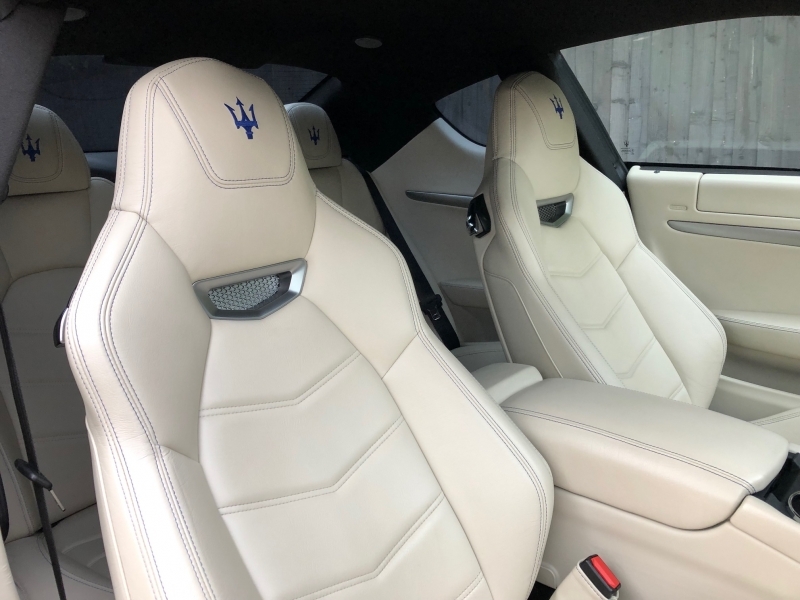 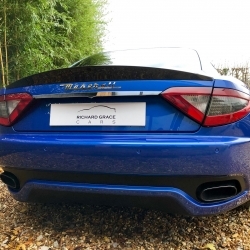 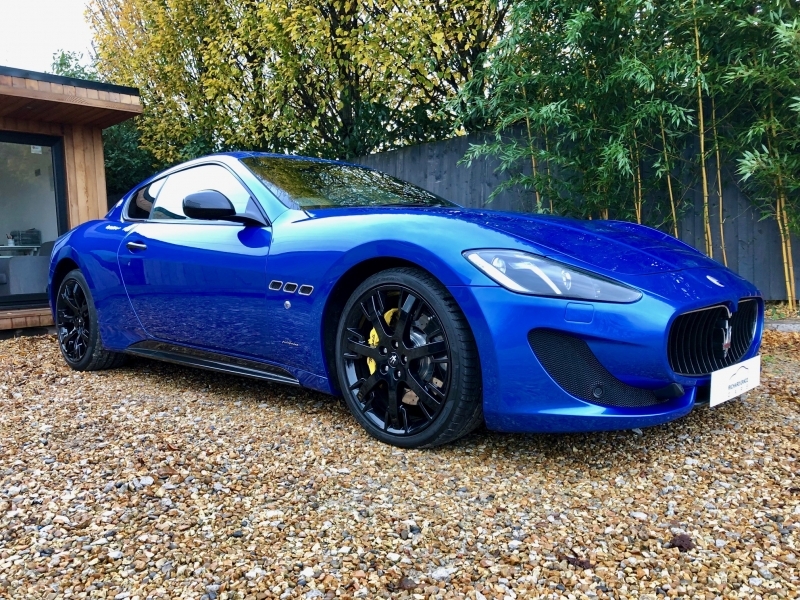 For sale is a stunning and rare example of the Maserati Granturismo Sport MC Shift. 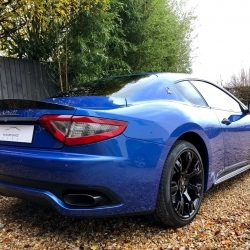 This 2013/63 version is presented in Blu Sofisticato with Bianco Pregiato Leather with Blu Contrast Stitching. 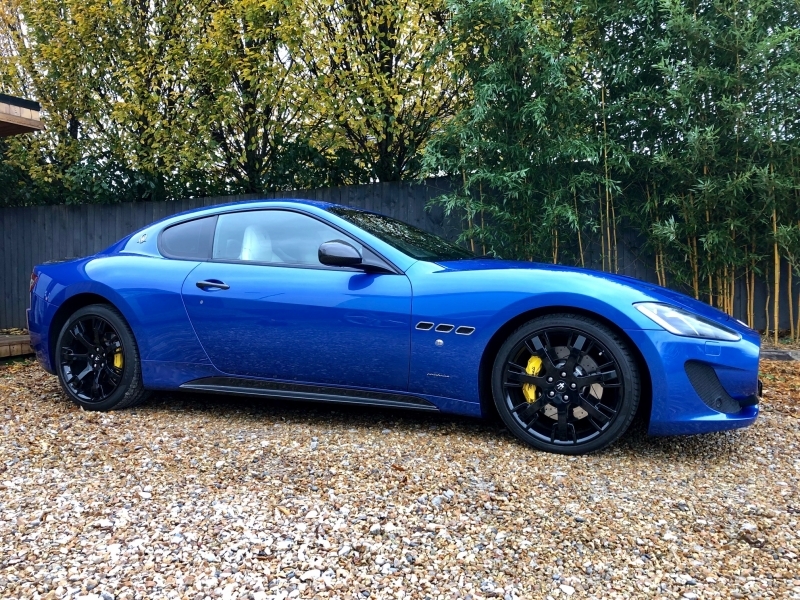 It is in stunning condition as one would expect from such a cherished example which has covered just 21500 miles. 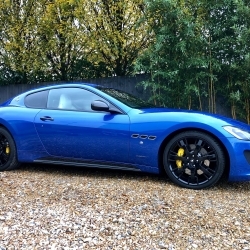 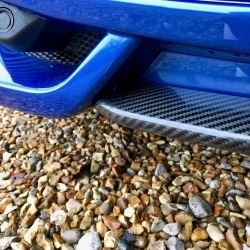 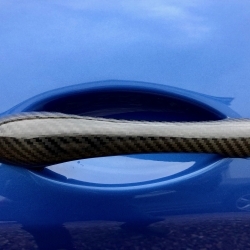 This particular example has the following specification: Exterior Carbon Fibre Packs to include Side Skirts, Front Splitter, Rear Spoiler, Wing Mirrors and Door Handles, Black De-chromed Window Detailing and Exhaust Tips, Blu Stitched Trident Headrests, 20" Neptune Design Alloy wheels in Anthracite, Giallo Brake Calipers, MC Aluminium Racing Pedals, Leather Backed Seats, Nero Carpets, Nero Seatbelts and Dashboard, Grigio Trim, Privacy Glass, Multi-zone Climate Control, Comfort Pack to include Electric Heated Memory Seats and Front and Rear Park Distance Control, Satellite Navigation, Xenon Headlamps, Electro-chromatic Rear View Mirror, Rain sensitive wipers, Bluetooth Telephone Preparation, Bose Surround Sound, iPod Connection, Security System with NavTrak ADR. 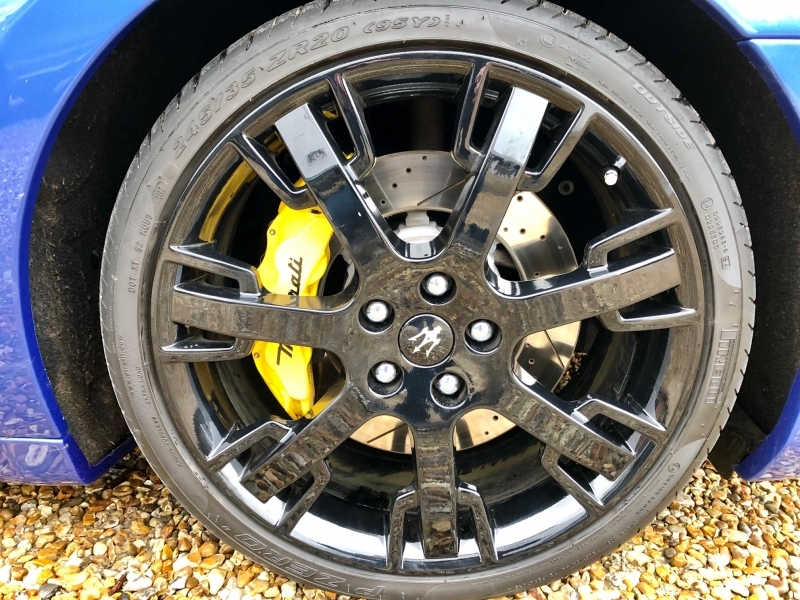 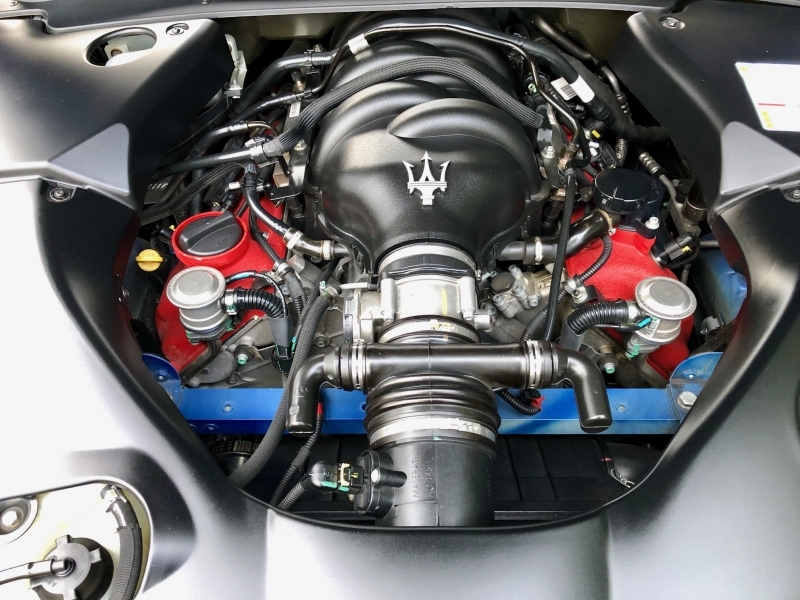 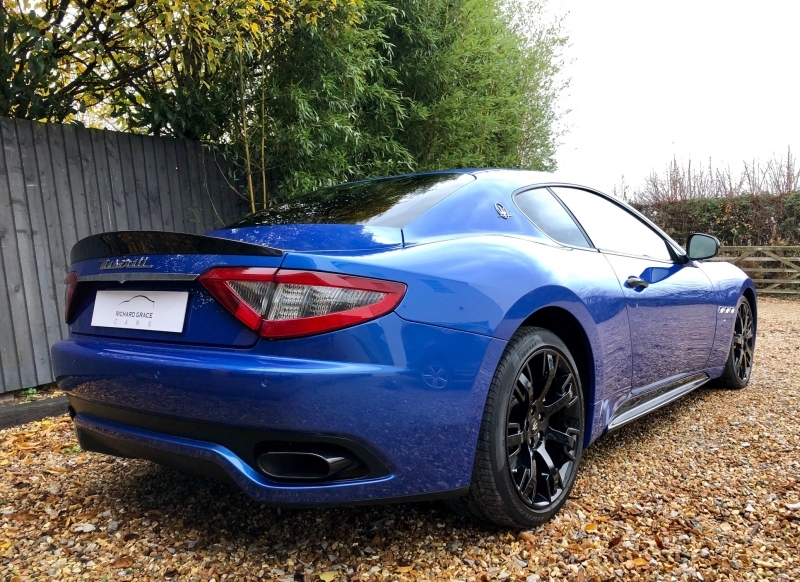 The Facelift Granturismo Sport benefits from the power going up to 460bhp with 520nm of torque at 4750rpm, the double wishbone suspension features a new setup and is controlled by the Sport Skyhook System, which has been specially developed for this version. 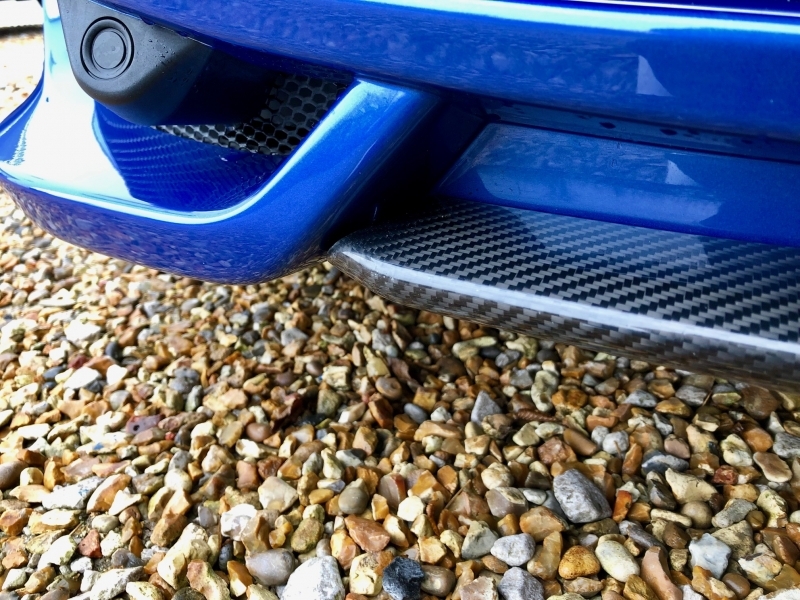 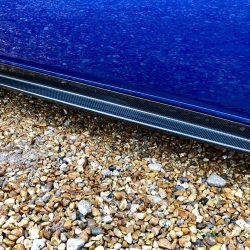 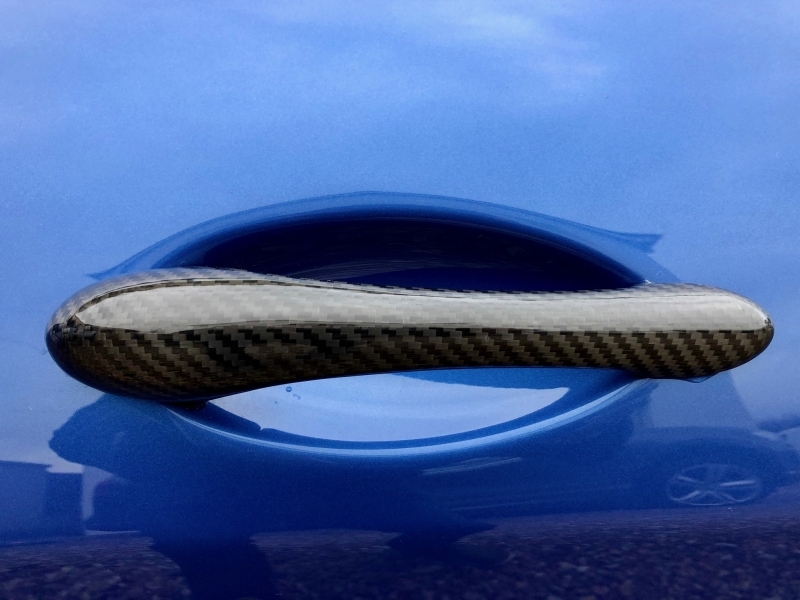 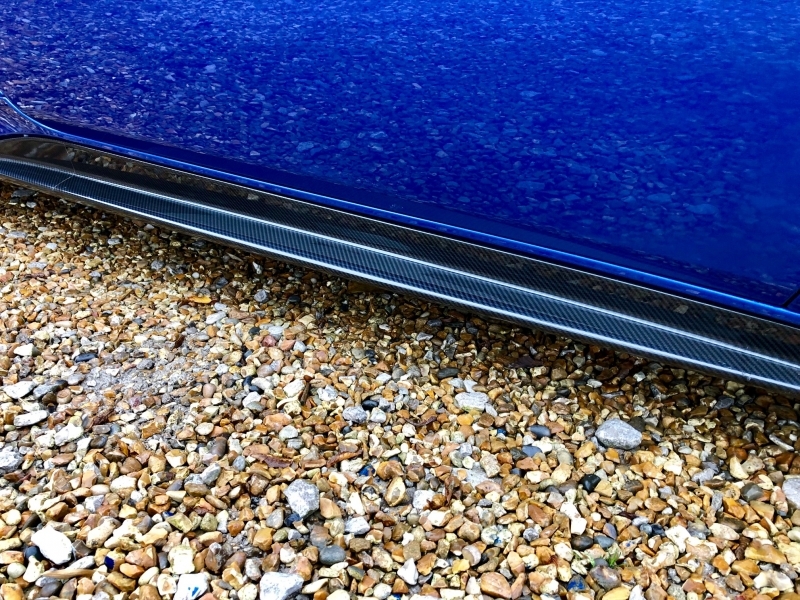 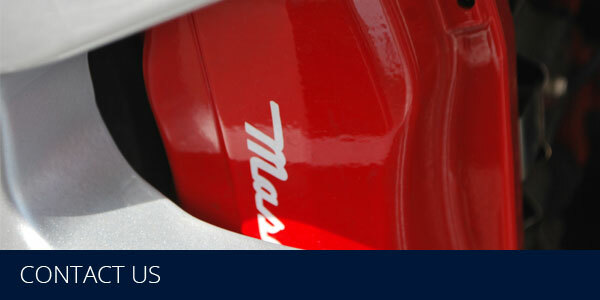 The car has had two services, the most recent being the 4 year major at Graypaul Nottingham to include lambda sensors. 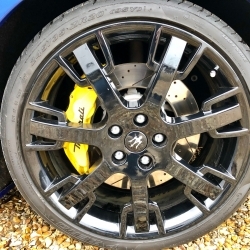 It has also had new front discs and pads fitted. 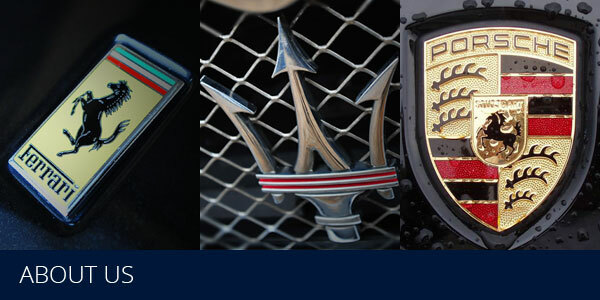 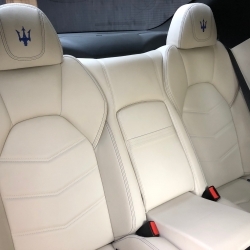 It has been inspected at Autoshield Maserati and is sold with a completely clean bill of health. 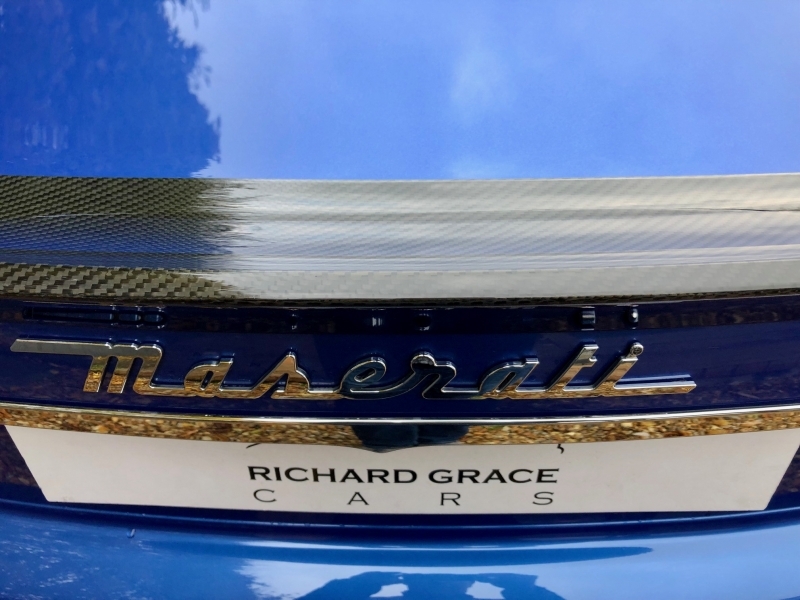 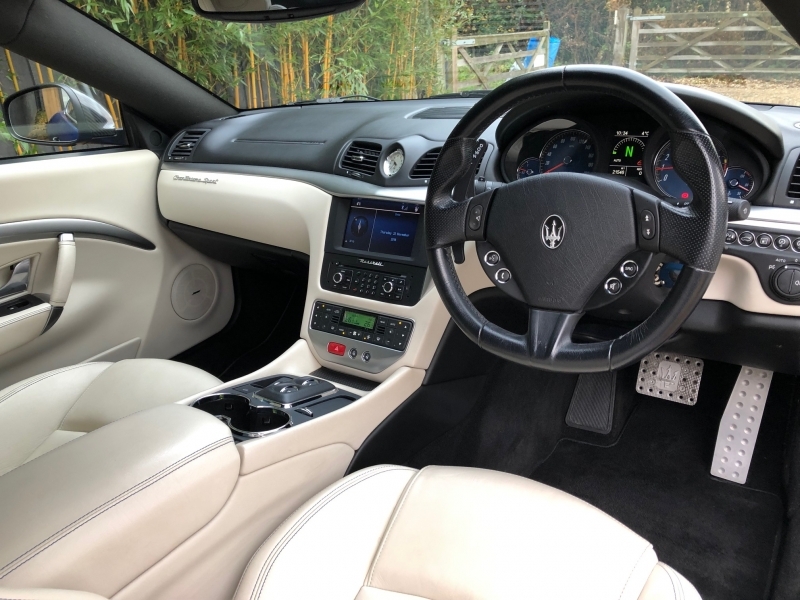 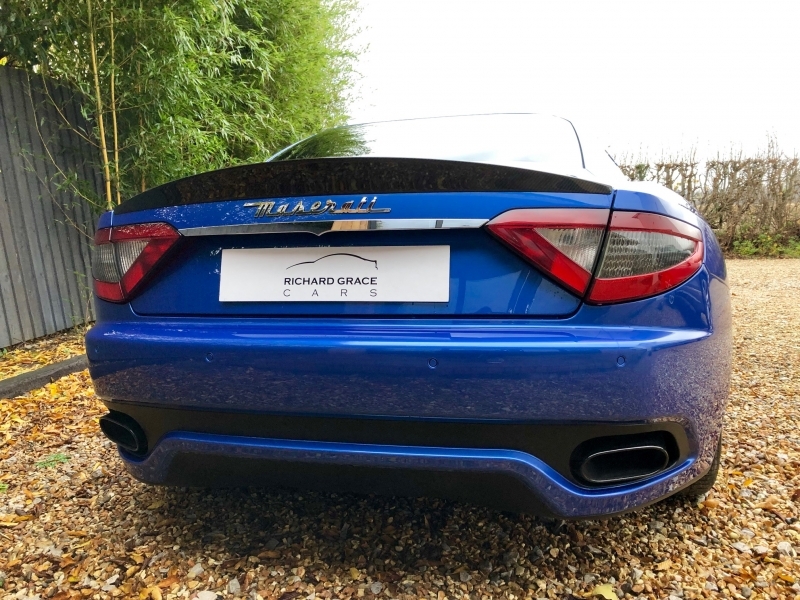 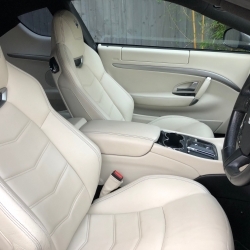 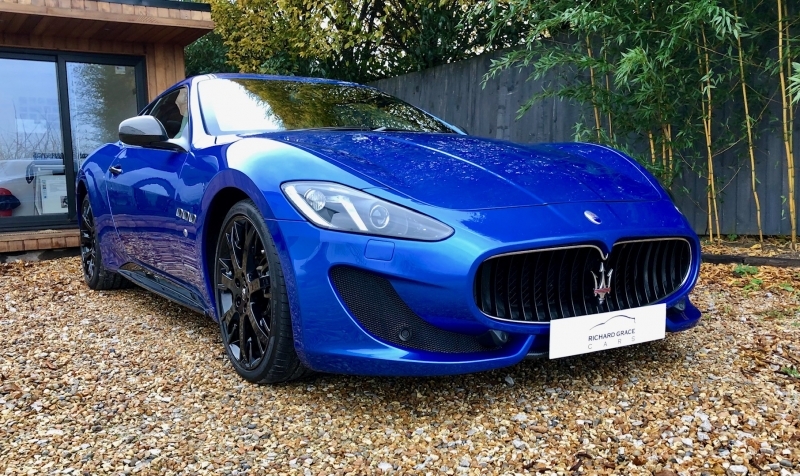 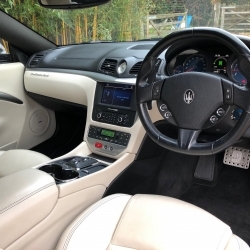 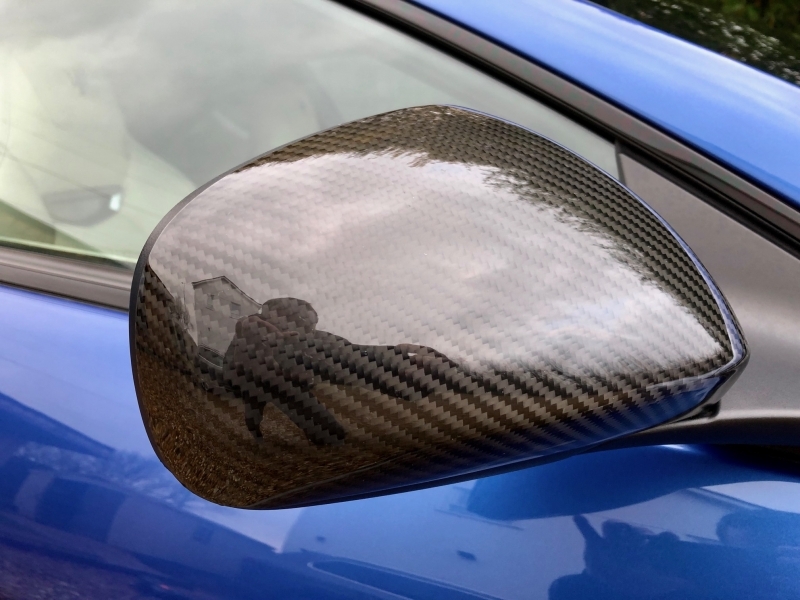 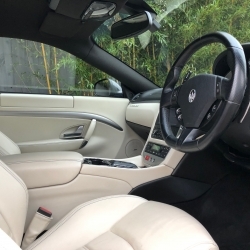 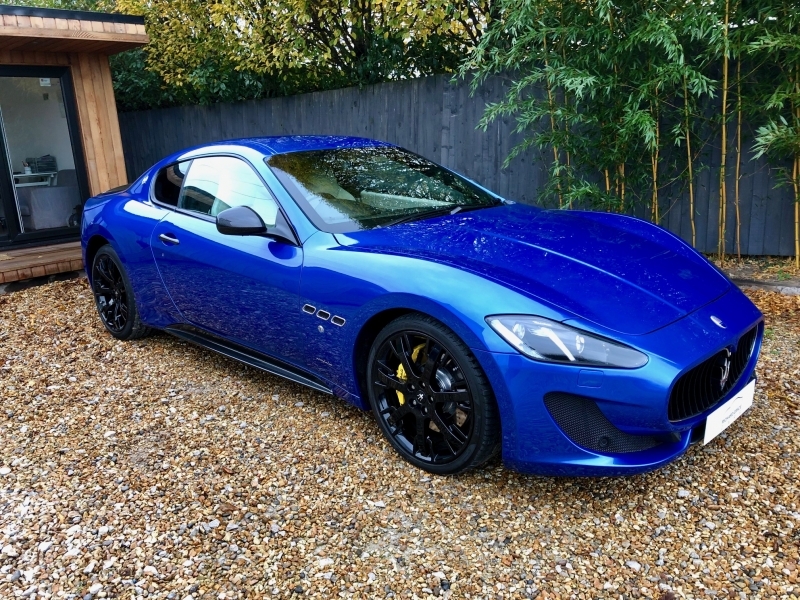 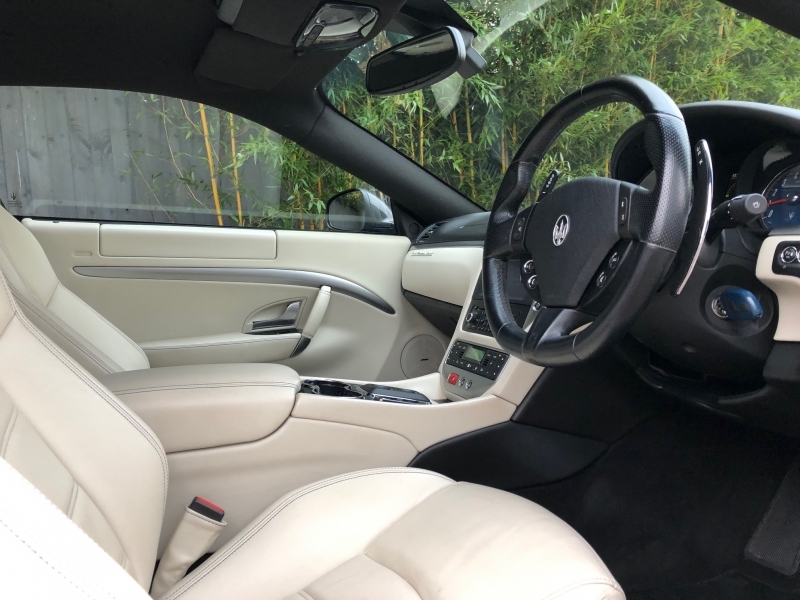 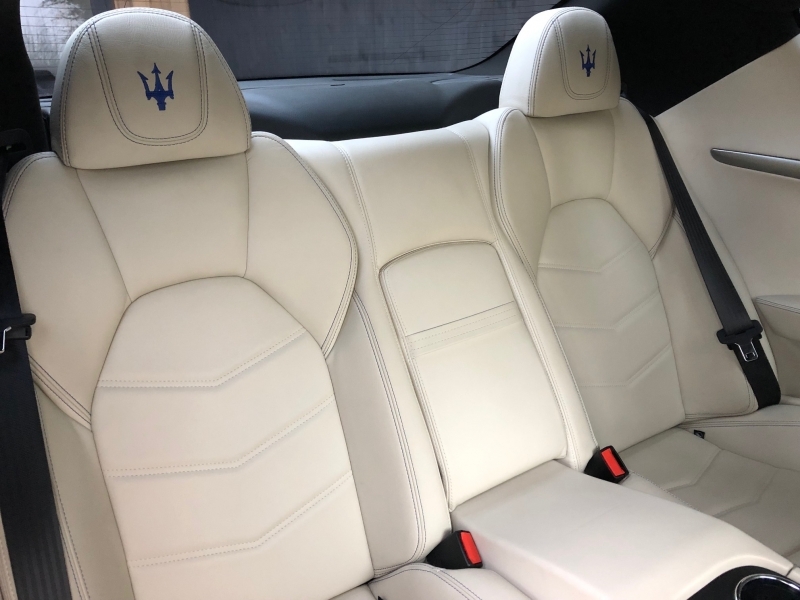 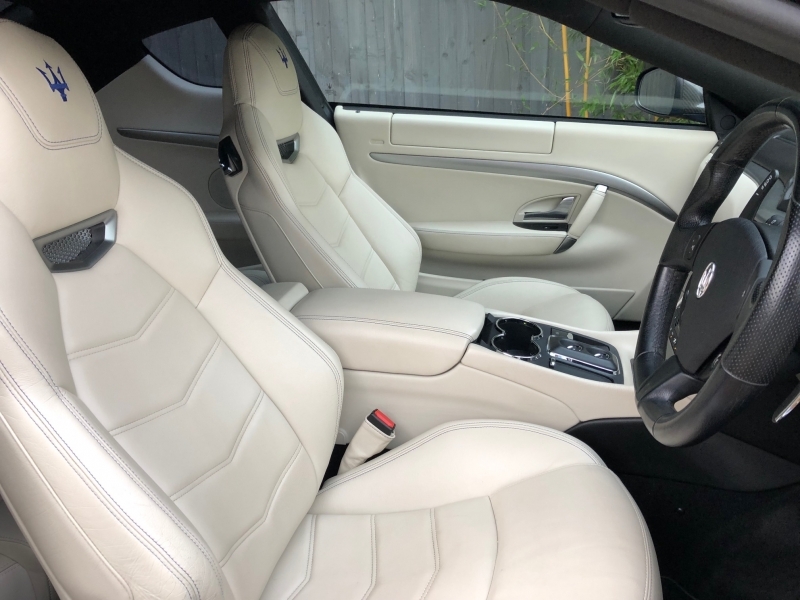 It is presented in immaculate condition inside and out; this is a very rare opportunity to purchase a low mileage Facelift Granturismo Sport with the MC Shift F1 gearbox. 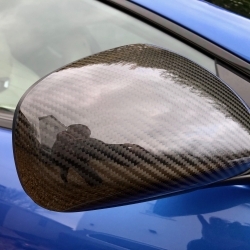 Price shown includes 6 months warranty which can be further extended if desired.